Local Cleaning Companies are the Best! Because we are a locally owned small business and not a franchise, you will receive the attention you deserve. We have a system to ensure that everything is getting done in a timely matter and that the work is something we are proud of. Contact us to discuss your needs and receive a janitorial services cleaning quote. Master Clean Services: We’re simply the best at what we do! Interested in a detailed office clean? 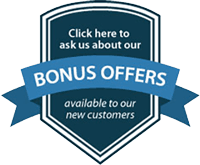 Ask about our bonus offers for new accounts. 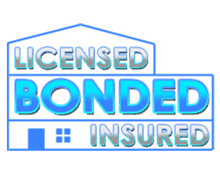 Copyright © 2018 Master Clean Services, All Rights Reserved.